Falling in Love While Grieving - What Are the Issues? Whether you are grieving the death of a partner, or the loss of a loved one through divorce or separation, there are many questions and issues which can arise when you meet someone new and fall in love. Quite apart from the judgements and opinions of others in these situations, our own emotions can be really confusing and we can be quite vulnerable while going through the grieving process. These factors can make it even more of a minefield than relationships are at the best of times. Here are some of the issues and questions that we consider in this article to try and take away some of the angst you might be feeling about falling in love while grieving. Is it too soon to fall in love again? What about the fear of losing the new partner too? How will children cope with your new partner? How do you know if it's really love? Let's try and answer some of these questions. 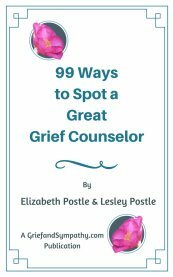 Grief expert Elizabeth Postle, author of this website has been helping people with death, grief and other family issues for over 45 years. She shares her thoughts on these issues. If you have had a happy relationship and experienced love, in my view, it is a compliment to your partner if you want to experience that again. The love for your lost partner will be ever present, but our human hearts are capable of unlimited love and have room for future relationships. No two relationships will ever be the same, neither will the love of your new partner be the same as for the person you lost. But you can be happy again. It isn't dishonouring the deceased to love again. They would have wanted you to carry on, make the most of your life and be happy again. If you had a relationship which was unhappy, you wouldn't want to replace that, so the desire for another happy marriage or another lover is a reflection of the happiness you shared with your partner. It is a healthy thing to want to share the love of which you are capable with someone else. How soon after the loss of a beloved partner should someone start a new relationship? No-one plans these things. It often just happens that you are lucky enough to meet someone with whom you can bond, perhaps over shared experiences. 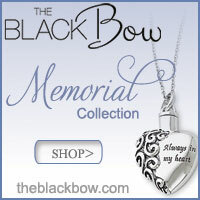 Life can be lonely and difficult after a bereavement. You might be a single parent. There is no-one to talk to about day to day issues or school problems, and all the household tasks fall upon your shoulders. You and any children are all grieving and there may be little support. To find someone who can support you and your children at this difficult time is a bonus. Two of my friends were lucky enough to meet such a caring, supportive person during their first year of bereavement and both have been happily married to their new partners for many years. Another friend lost her husband when her children were toddlers. Her husband had been ill for months and a friend of his had been a tower of strength for the family. He continued to help her after her husband died, and they married within the year. They too had a long and happy relationship. Friends and family may say it is too early and you are on the rebound. Children may not accept the new partner and cause friction. But be guided by your own feelings. You know what is right for you. Only you can know that meeting this new lover was the best thing that happened to you. Take the relationship slowly and carefully. Time will tell whether it will work long-term. Those who have lost a partner to death or divorce are often very hesitant about entering into a new relationship as they are not sure they would be able to handle another loss. There is an anxiety about letting someone get too close or falling in love with them in case you lose them too. There is no doubt that grief is tough. But it makes you strong. 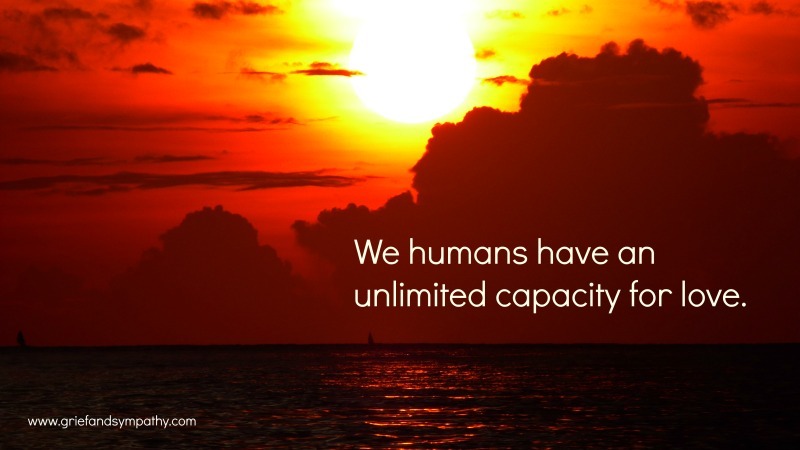 We humans are very resilient, and in addition to that, we have an unlimited capacity for love. You will know when the time is right. Let yourself be guided by your inner feelings. 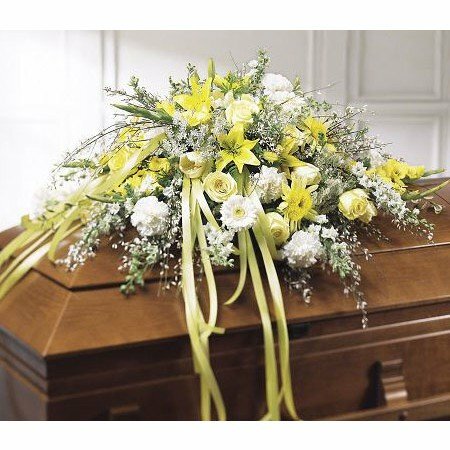 Society seems to judge widows more harshly than widowers in this circumstance and there are so many tales in history of evil widows preying on men or of women who fell in love very soon after losing their husbands and were heavily criticised. In my experience men are more likely to marry again quite quickly after the loss of their wives than women do. Family focused men who have lost their wives can feel totally devastated. Their worklife, home and children were their whole lives and they find it difficult to function without a family around them. Their marriage or relationship form an essential part of their identity. 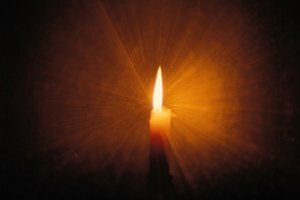 In the end, we all experience love and grief in our own individual ways, and there is no right or wrong way to cope with loss. We should all be open minded and supportive to those who have lost a loved one, and be understanding when they find love again. Grief is not a competition. We don't have to prove how much we loved someone by how much we are miserable when they pass. I believe that making the most of life and moving on is a good way to honour our lost loved ones. What will people think when you fall in love while grieving? It is common to experience judgement and opposition from relatives and friends when a new relationship starts soon after a bereavement but it is not for them to judge. It doesn't mean that you loved the deceased person any less. It can help to talk openly to those who have doubts, and explain that it doesn't mean that you don't love the person you have lost, but that you are honouring them by going on with your life and looking for happiness again. You will always treasure the memories you had but you cannot be miserable for ever and they wouldn't have wanted you to be. There is no time limit for grief, and because you re-marry or start a new relationship does not mean that you have forgotten your first love. You can love again. 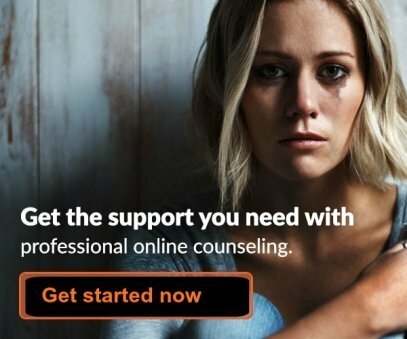 It may be that family and friends take the news of a new relationship badly, especially close family members of the lost loved one. They may feel that their son or daughter is forgotten or given no respect. Their grief is still raw and they can't understand how their son or daughter-in-law could do this. Children may be upset if their mother or father re-marries. You hear stories of sons or daughters complaining that the new partner is only after their mother or father's money. But grief is not a competition. 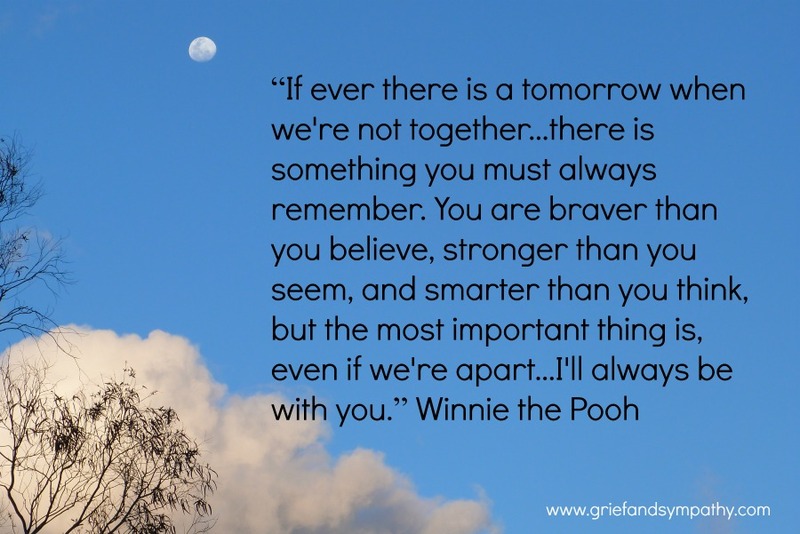 We don't have to prove to anyone how much we are grieving. When we have lost someone, they would not have wanted us to be unhappy and alone for the rest of our lives. Our loved ones would have wanted us to find someone to love. 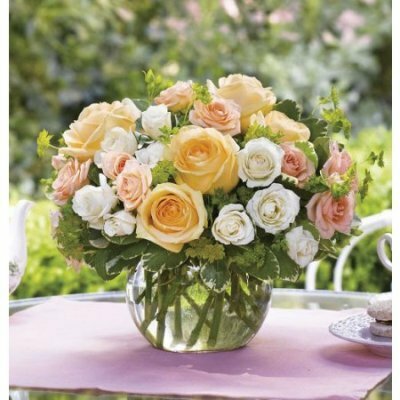 It is fortunate when we meet someone early in our grief journey. It is better for children too, as they will experience their parent being happier and feel part of a family again. 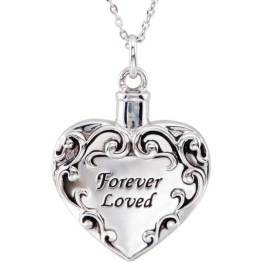 What will the children think if you fall in love again while grieving their mother or father? Children and teenagers can prove difficult as they can be jealous of someone taking over Mum or Dad's role and also of the partner taking up Mum or Dad's time. They can be rude to new partners, not only after a death, but also after a divorce. This is a natural reaction to the unhappiness of the loss they have suffered and the change in their lives. They will need support and understanding to cope with this. It is an emotional time in their lives anyway. To them this change is very challenging and they will need time to accept it. But often, the new partner will become a great friend to the children and they will, in time, accept them into the family. There is a really interesting article in Psychology Today which explains that the love you have for someone who dies is often idealised and strengthened after their death. When we lose someone, we tend to remember only the good things about them, which makes it pretty difficult for any new relationship to live up to the memories of the partner you lost. It's inevitable that comparisons will be made, and perhaps the new love doesn't seem as strong as the old relationship. All relationships are different. When we are grieving, we are in turmoil and experience a roller coaster of emotions. Your new relationship will be different. It is another person in another time, with different life experiences. You haven't known them as long and need time to get used to one another. Give it time. Try not to judge them by the same criteria as your previous relationship. Accept their love and support and take it slowly. If you are lucky enough to find someone who cares for you, then don't be afraid to build on that relationship. Share and talk to your family and friends so that they understand. It is your life. Take up the challenge and have the confidence to build a new relationship. You might be one of the lucky ones, who have not one, but two great loves in their life.